Spain’s second largest bank, Banco Bilbao Vizcaya Argentaria (BBVA), has carried out a blockchain-based syndicated loan of $150 million, U.K.-based global financial news agency Finextra reports Wednesday, Nov. 7. The syndicated bank transaction has been conducted on a private blockchain network through a group of three funding banks including French banking group BNP Paribas, Japan’s bank holding Mitsubishi UFJ Financial Group (MUFG), and BBVA. Acting as the sole underwriter of the transaction, BBVA also secured the participation of a partly state-owned Spanish company Red Eléctrica de España, as well as two legal advisors, U.K.-based multinational law firms Linklaters and Herbert Smith Freehill. 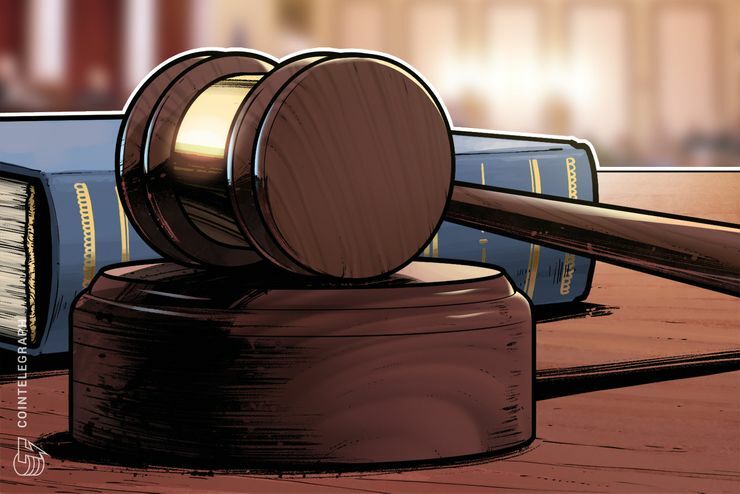 The signed contract of the syndicated agreement has been recorded on the Ethereum (ETH) public blockchain after each step along the way had been recorded on the Hyperledger technology-based network. In order to ensure the immutability of data against third parties, the contract signatures were been placed on blockchain as unique document identifiers, Finextra notes. 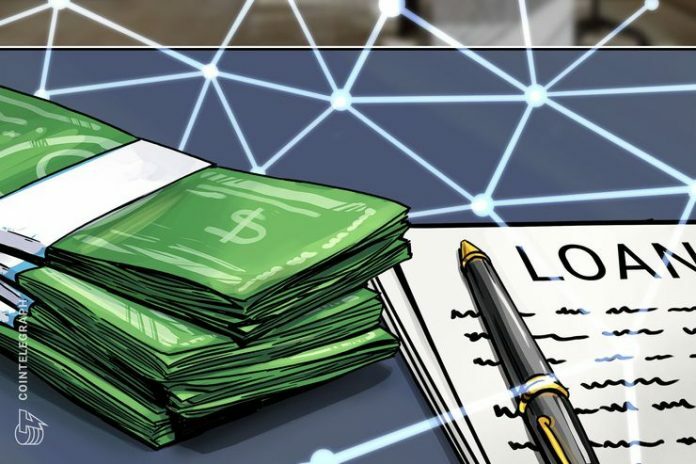 Earlier this summer, BBVA signed an agreement with Spanish energy company Repsol to jointly develop blockchain-enabled tools for corporate banking.